Following the Cypriot economic crisis of 2012-2013, Cyprus’ economy is steadily recovering. In 2014, the Cypriot economy continued to exceed expectations due to the resilience of key sectors of its economy, such as ﬁnancial services, tourism, and business services. In the second quarter of 2015, the Cypriot economy recorded growth for a second consecutive quarter — a signiﬁcant development that conﬁrms that the economy is well on the road to recovery as well as its positive prospects. In September 2015, Standard & Poor’s Ratings Services raised its rating on Cyprus by one notch saying the country’s economic and budgetary performance has exceeded its expectations. Private Company limited by share. The Cyprus Bar Association is the governing authority and companies are regulated under the Cyprus Companies Law, Cap. 113. 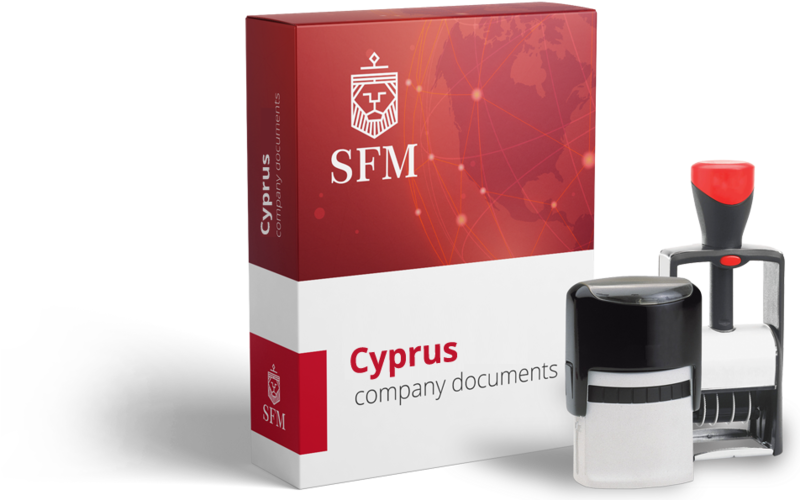 Upon registering your company in Cyprus, company officers name will appear in the business registry, however, nominee services are available. Cyprus offers a high level of anonymity and privacy. Cyprus has an efficient Registry : 7 days formation time. A minimum of 1 director/shareholder suffice for incorporation.